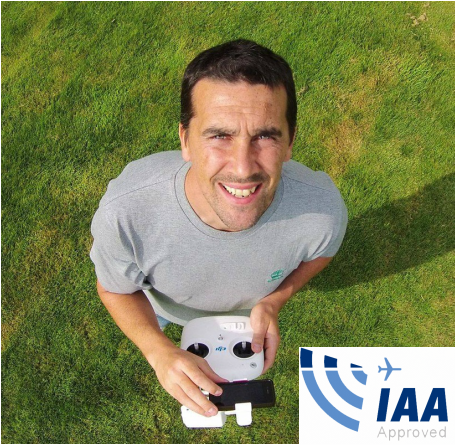 My aim is to deliver a low cost solution to traditional techniques used for aerial photography and filming while maintaining a high standard of service. The Unmanned Aerial Vehicles (UAV) or drones I use are packed with the latest technology for fully stabilised flying to capture those incredible shots which were once only imaginable by using a full size helicopter. My drones are extremely well engineered and use a brushless gimbal mount and a built in camera enabling the capture of smooth and stunning aerial cinematography. Unlike traditional helicopters or fixed wing aircrafts drones are able to get within 5 metres of the action giving a unique vantage point. ​At Oakwood Aerial Photography I provide a free editing service on all photography packages to give the best possible results. The Camera shoots photos at 20MP and records video in full HD & 4K. Oakwood Aerial Photography takes photography and filming services to new heights by making aerial services affordable for a range of people & industries including: Real Estate, Weddings, Commercial Property, Sports, Golf course fly over's, Agriculture, Special Events, Website, Festival, Construction, Renovation, Hotels, Islands, Lakes, Transport. If getting the right shots is important to you, then make sure you choose Oakwood Aerial Photography for all your aerial photography needs.